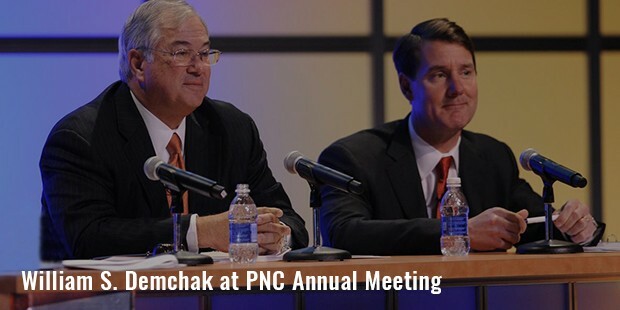 Founded even earlier than the Civil War, PNC Financial has now become one of the most sought after financial service providers in the US, with assets of around $265 billion as of 2010. 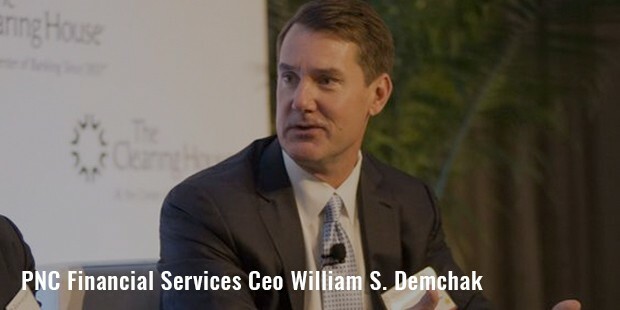 The company provides banking services to small businesses and consumers across 15 states of the country, including the Columbia District, along with institutional banking, corporate banking and residential mortgage banking offices across the US. So, whether you are a business client or an individual consumer, you may blindly trust upon them to bank easily and intelligently.PNC Financial has been providing powerful financial services to its clients for over 150 years now. No matter what your financial needs are, their expertise and service is sure to help you meet your financial goals. PNC Financial specializes in delivering custom-made wealth planning, private banking and investment services to families, individuals and businesses. PNC Capital Advisors LLC is a multi-strategy organization that focuses on risk management for long-term investments of the clients. More than 5 million small business clients and individual customers take advantage of the deposit, investment, cash management and lending services offered by the company in 16 states of the US and the Columbia district. With over 2500 bank branches, 6700 ATM machines and online banking site, banking through PNC Financial is easier than you would expect. 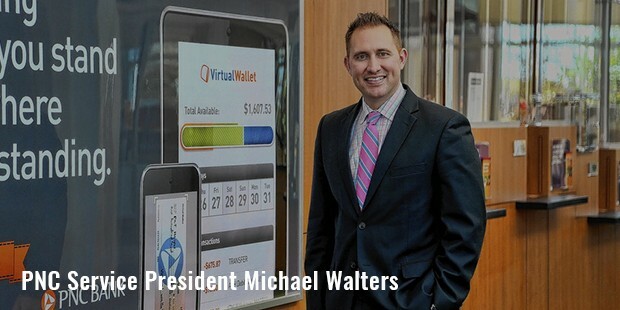 Their Virtual Walletism is an HD view of your cash, which you can access from a PNC bank branch, or through pncvirtualwallet.com.As far as middle market sector of the country is concerned, PNC Financial is one of the most reliable credit providers in the industry. 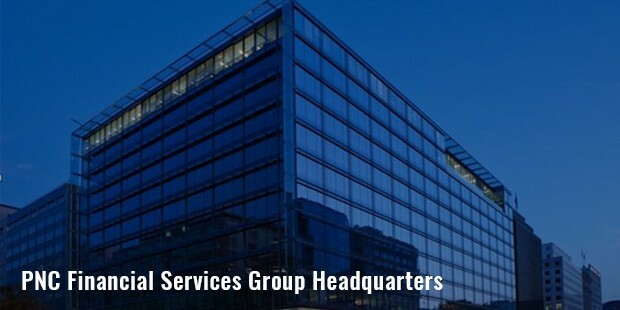 They are one of the leading syndicators of middle market transactions of loans in the nation. In addition, they also offer tailor-made foreign banking, capital market and treasury management services to their corporate clients. Today, more than 1/3rd of Fortune 500 companies are their clients, in addition to a number of real estate, higher education, government, healthcare and non-profit entities. Besides these services, PNC Financial also remains present and prominent in many different ways, including through sponsorships, philanthropy and green building. They have an Arts Alive Program, under which they provide 5 million of funds to art organizations and artists for 5 years. With their Grow Up Great plan, they offer leadership, finance, volunteers and resources to prepare kids from 0 to 5 years of age to become ready for schooling and life. They assist communities, parents and caregivers to increase potential of their children and make them successful. Being one of the top financial bodies in the US, PNC Financial has contributed immensely towards green cause to help the environment. The US Green Building Council has certified the newly constructed buildings of the company to be safe for the environment. Having more than 50,000 employees under their payroll, they also take care of their health improvement and well-being.